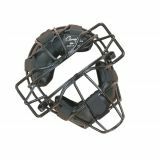 Feel confident behind the plate with the Champion Sports Adult Catcher's Mask. 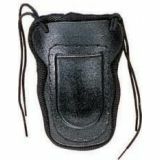 The durable metal frame and padding keep you safe and comfortable, and the mask features extended throat and ear guards for added protection. 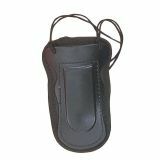 The Champion Sports Throat Protector is an essential piece of safety equipment for anyone crouched behind home base. This foam padded throat protector easily laces into a catcher's mask to protect from any crushing blows.